Though the language might not sound too dangerous, the reality is much more concerning. Once a hacker has sidejacked your system using a plug-in such as Firesheep, they can pretty much take any information they like from you – and that includes all the information they need to steal your identity and your financial information to boot. Fortunately, there are ways to protect yourself from Firesheep, and from all other sidejacking attempts at the same time. Firesheep is an extension for the Firefox web browser. It intercepts your unencrypted cookies, from websites such as Facebook, by using a packet sniffer. Through those cookies, Firesheep can take on the log-in credentials you’ve used by double clicking on your name in a sidebar that’s displayed on the browser. It’s as simple as that – and, ironically, it was created in the first place to demonstrate the security risks of using web sites that only encrypt the log-in process and do nothing to protect the cookies that are created during that process. 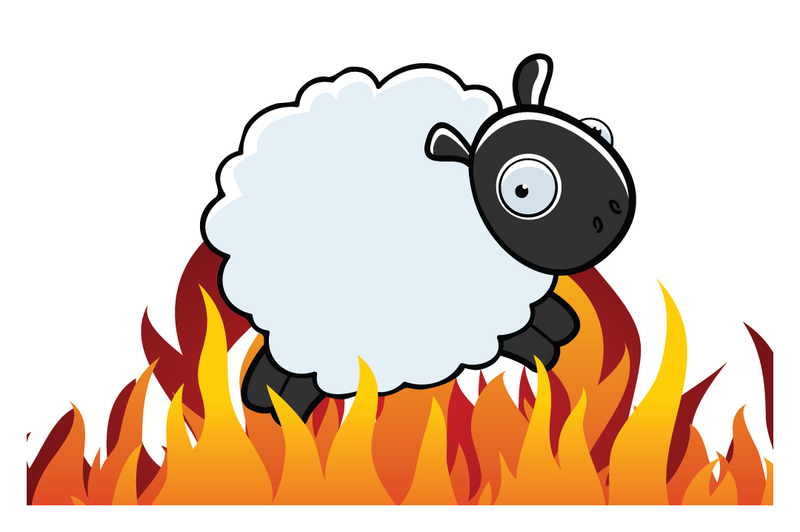 How Can I Protect Myself From Firesheep Sidejacking? A number of suggestions have been made for how to protect yourself from Firesheep sidejacking. For example, always using a secure connection is a recommended alternative – not one, however, that suits a busy person on the go who doesn’t fancy the idea of being cut off from their email, social media and other important websites while they’re out and about. One way you can protect yourself from any and all sidejacking attempts, including through Firesheep, is to sign up for a Virtual Private Network, or VPN. The service works by creating a secure tunnel from your computer, or mobile device, to the VPN server and transmitting all data back and forth along that tunnel completely encrypted. It will prevent a sidejacking attempt from being successful and allow you to protect yourself from Firesheep, and from other sidejacking software that may be in use in the coffee shop you’re checking your email from. You can find a number of the best VPN providers in our comparison tables below to get you started – next time you log on to Facebook when you’re waiting in an airport lounge, you can do so safe in the knowledge that no Firesheep hacker is looking over your shoulder.